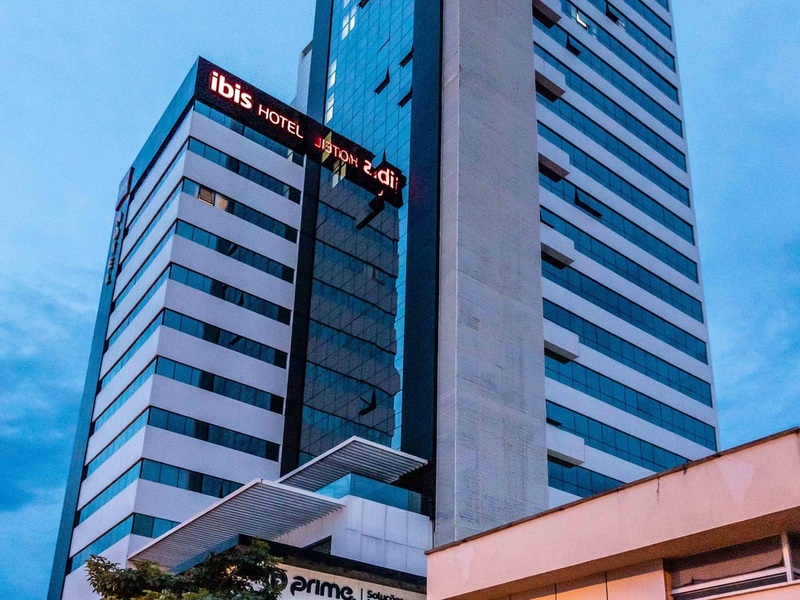 The Ibis Palmas Hotel is vibrant, perfect for who want to stay for business or leisure in a great location for an affordable price. The rooms are cosy, modern and functional, with Wi-Fi, air conditioning and cable TV. You start the day with a great breakfast in the restaurant and enjoy generous dining options for lunch and dinner.Go to the 24-hour hotel bar o relax. We accept small dogs, up to 15 kg. We will welcome you for lunch Mon-Fri with a buffet of salads, hot dishes and desserts. For dinner and on weekends a full menu of grill options, pasta, salads, light dishes and the delicious Ibis burger. A relaxed and welcoming atmosphere to drink, snack and eat 24/7. An Excellent meeting point for your friends and work commitments.